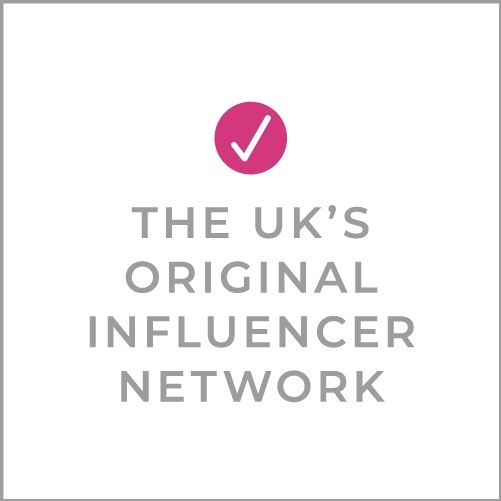 Jen Stanbrook is an award-winning home and interiors blogger (BiBs Style Blogger 2014!) who has turned her passion and knowledge of Pinterest into a successful coaching business. In the last 2 years she’s taught hundreds of bloggers and businesses how to harness the power of Pinterest to grow their websites. Her latest 1-1 Power Hour sessions are extremely popular and essential for bloggers who have yet to crack the mysteries of Pinterest. Here she explains the 5 Pinterest mistakes you could be making and how to fix them! If you’re not using Pinterest to promote your blog and business, then you are missing out – big time! With more than 200 million monthly users and pinners ready to be inspired, it really is worth your time and energy. BUT it’s not social media so can be complicated and confusing and so many people are getting it wrong. If you’re making any of the mistakes below, read on to find out how to put them right. These are errors I see more and more people making. From clients I coach to accounts I manage, these are the understandable slip-ups that cause your pinning no end of harm, but the good news is they are easy to correct. In a world of constantly sharing our lives, attempting to build communities and make connections (yes Instagram I’m looking at you) you may be relieved to know that Pinterest doesn’t need this from you. It’s not about followers, chatting to people and constant interaction which takes over our daily lives. In fact, you can make Pinterest your biggest referrer of traffic in just one hour a week without doing any of this. It’s not social media, it’s a search engine, and if you treat it like this your traffic and website visitors will soar. 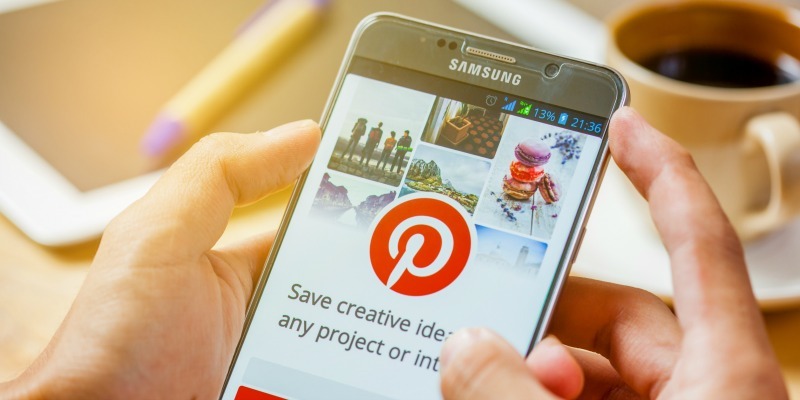 Whilst Pinterest isn’t social media and doesn’t follow the usual rules of a social media platform, it is good to share other people’s content over there. The guidelines used to encourage more sharing of others than yourself, but with all the recent changes, that really isn’t the case anymore. Pinterest now tells us that we should share much more of our own content and pins. Ideally you want to share around 70%-80% of your own pins which lead back to your own website. If you’re not doing this, then start increasing the amount you pin. Yes, another common mistake is to think you need to share masses of pins each day to have an impact. Recently Pinterest told us that any more than 50 a day is probably detrimental to your account. Everyone is different though and you will need to find that ‘sweet spot’ for your own pins so monitor your results closely and adapt your pinning accordingly. But if you’re spending hours pinning 400 or more pins per week, try lowering it and see how things go. Group boards used to be a surefire way to get eyes on your pins but not anymore, and if you’re still pinning lots of your own content to them, you should stop. At the very least, analyse how many repins and clicks you’re getting from the pins you drop into group boards. If it’s very little, then sharing those pins will be hurting you. Pinterest won’t be serving up your pins in the search results as a result. A good rule of thumb is to check the number of editors in a board (<50-100) and the number of pins, plus identify if the board is well managed too. If alarm bells start ringing, it’s probably time to leave. Make your own board on this group board topic instead. It will have much more value. Back in 2015 I was chosen as a featured pinner in the UK. For every new person that joined Pinterest I was offered up as a person to follow. My following grew from around 15,000 to 1 million in just 6 months! Crazy right? BUT. My traffic from Pinterest before this started was around 100k hits per month with 15k of followers. Later, when the collaboration ended, and I had 1 million followers, my traffic was…. yep, that’s right, the same! The extra million followers had made little difference to my traffic. You could argue they were fake accounts, and no doubt some were, but no, it’s a quirk of the algorithm that you won’t need a ton of followers to have the success you need. I’ve seen it time and again with my clients and students. Are you making any of these mistakes? Don’t worry if you are, it’s easy to adapt and very soon you’ll see big changes in your traffic. Like this advice? We sure do! Learn more about Pinterest from Jen — she has loads more fantastic advice you can use and make work for you. 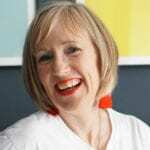 Find Jen online at @lovechicliving or on Pinterest @jenstanbrook. PLUS, her coaching site jenstanbrook.com has lots of tips and advice, a free 7-day course and information about her Pinterest Power Hours – a bespoke 1-1 online session where she’ll take you through exactly what you need to do to build your Pinterest traffic, from beginners, to more advanced users, and those who want a strategy refresh. Hi Mich, Pinterest announced recently that they are giving less importance to pins on group boards. They never envisaged group boards being used in the way that they are so it’s likely your pins there won’t perform well. Pins that don’t do well can harm your overall strategy. Hope that helps! Jen. Thanks for this post, I am still trying to figure out Pinterest. You get so many conflicting suggestions, but the one that seems to keep popping up is that the group board thing is losing its significance. (Typical when I just spent the past month emailing people begging to join their group!..) I think I will make more of my own boards and like you say, keep pumping out good quality pins. One question though, I have just joined Tailwind. If the board thing isn’t going to work is there any use of Tailwind?